BREAKING NEWS!!! 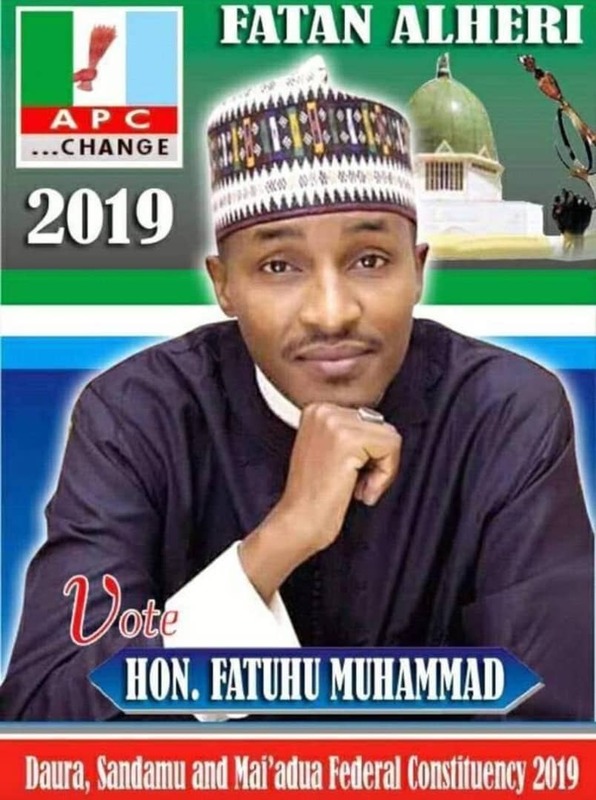 Masari sent 13 Names To Assembly For Screening As Commissioners. 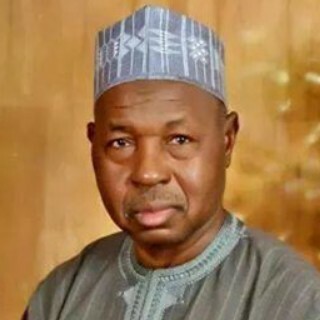 Katsina State Governor, Aminu Bello Masari has sent names of thirteen persons to the state Assembly for screening and Confirmation as Commissioners.